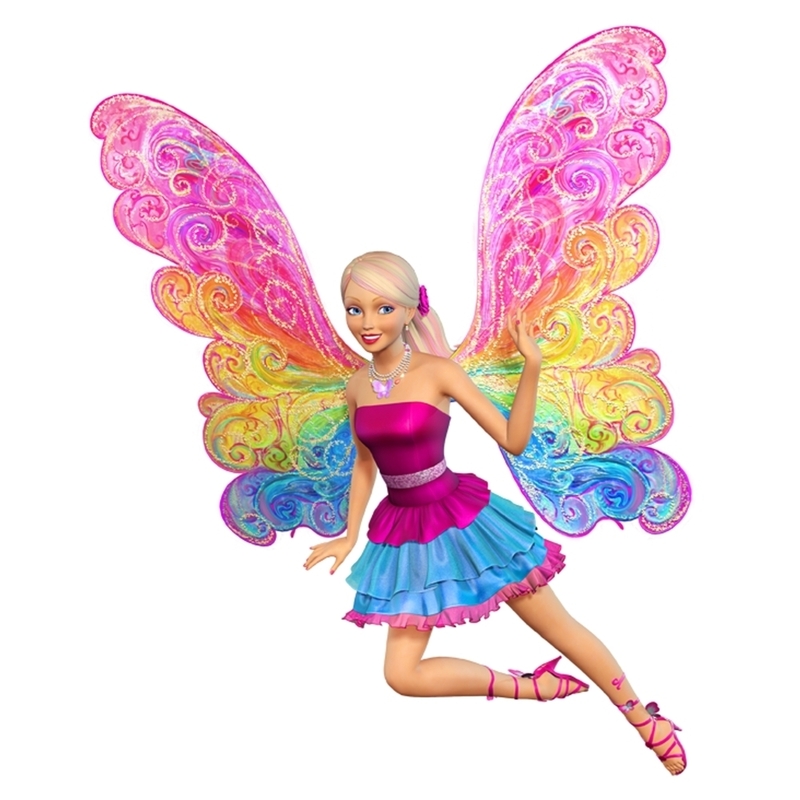 barbie a fairy secret. . HD Wallpaper and background images in the film barbie club tagged: barbie A fairy secret. This film barbie photo might contain payung and kerai. Where did you find them ? MotR's Elina in 21st century, lol.